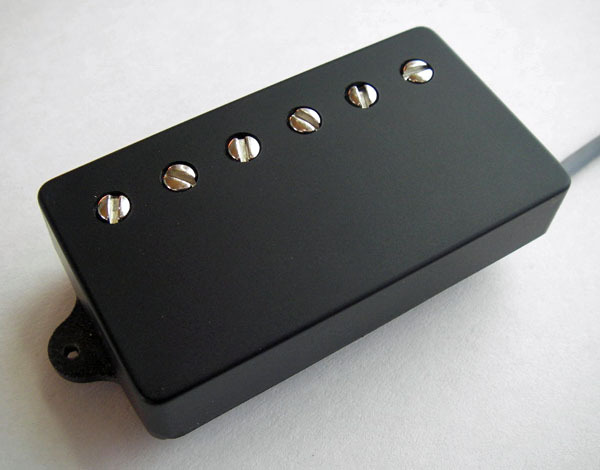 This is the pickup for single coil lovers. Two single coils: A Strat and a Toaster pickup build in a humbucker-size casing. The Strat coil is a true size Strat pickup. Our 63F and SCBar are available. 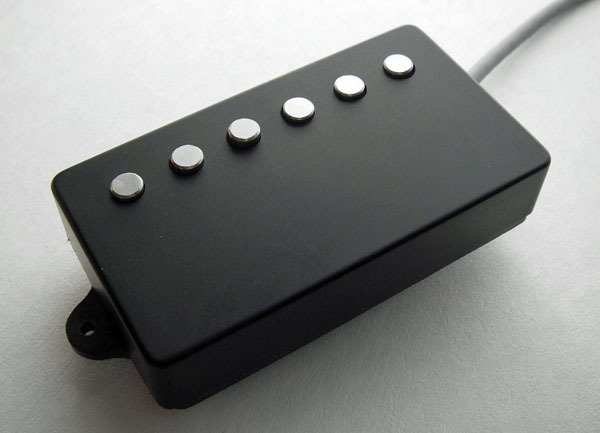 SCBar is recommended for a bridge pickup. Stratcoil polepiece spacing: 52 mm and 50 mm. The use of a four conductor wire makes it possible to use both coils individually or in series. A mini switch (on-off-on) is included with each pickup. Toast-o-caster fits into the regular humbucker cavity and frame.